Selecting kitchen appliances when renovating your kitchen is quite complex than many people might presume. Your preferred choice of kitchen appliance you intended shopping for may change, the moment you consult with a kitchen design expert. There are many elusive situations where homeowners almost often choose the size, and type of kitchen appliances without considering how these sizes and types impact their kitchen design. Sometimes, they even go ahead to purchase the appliances before contacting with a kitchen design professional; and this type of mistake can be common amongst homeowners. This mistake can be likened to putting a ten pounds sausage into an eight-pound wrapper. Fixing extra-large kitchen appliances will require long walls to go against, and since most owners also want to open their kitchen space and possibly remove the walls, the longer appliances they think they want do not fit into the renovated space they insist on. Collections like cooktops and wall ovens instead of an array often skyrocket the overall costs of a kitchen to approximately $4000 or more and will eradicate any available countertop space in the kitchen. 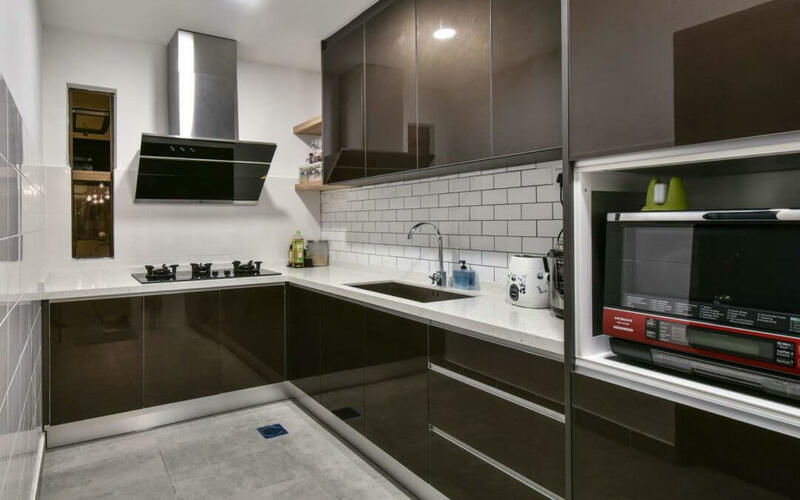 These are the types of considerations that are often left unresolved until solving them can become frustrating when kitchen owners go to buy their cabinets and kitchen designers later than soon. The correct order of events is to meet and consult with a kitchen design professional and have them measure the space long before the walls are removed and even appliances are deliberated. Whether you have a large kitchen or a large appliance budget, it is even more important to understand how appliances that you had not originally considered, such as vaporizers, coffee makers, speed ovens and convection steam ovens, can be attractive to you and modify your design. Contacting a professional kitchen designer to be present all through the process could also make sense. Once you have narrowed your choice of kitchen appliances to what can practically work and fit into the kitchen design you create with the help of your kitchen designer, buying the models you want will be much easier. The designer of the kitchen will also know good places you could buy the kitchen appliances and trusted vendors to recommend if you wish. And seeking and researching for good appliance models will take much less time when you have an expert to direct you. For example, Laguna Kitchen and Bath, in general, recommends good kitchen appliance vendors to our customers. Before you start removing your kitchen walls, and purchasing kitchen appliances, hope you find a great kitchen designer – informing your kitchen designer of choices made prior to consulting with them for the needs of your new home or kitchen renovation. And of course . . .
. . . Bon Appetit!